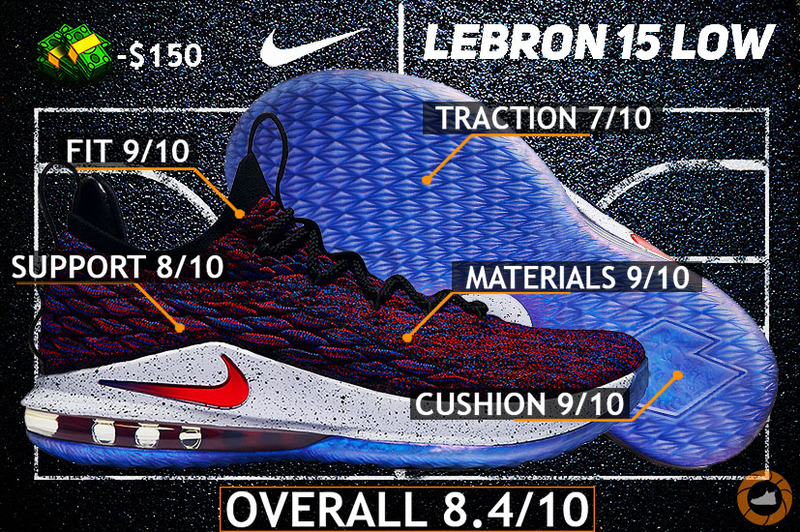 The Nike LeBron 15 Low Performance Review in 3, 2, 1… NOW! 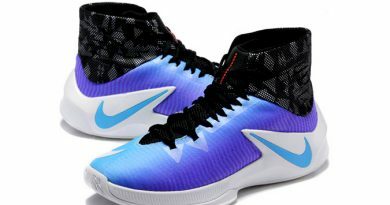 As of right now, this stuff is by far the best all-around upper that Nike has to offer on a basketball shoe. More often than not, knitted uppers tend to lean more towards comfort & that second-skin fit rather than emphasizing a whole package. However, when it comes to designing things for such a phenomenal athlete like LeBron James himself, there’s no such a thing as leaning to one side or another – everything must be precisely crafted. That being said, BattleKnit is the one that does offer best of both worlds in order to keep up with LeBron’s force, while still offering that flawless one-to-one fit. Expecting to see the same iconic cushion carrier extending its way onto the Lows would be a bit too much to ask for. At the end of the day, this is a low-top performer which should cater more so than not to guards in first place. I feel like this set-up is just a few notches behind the stuff you can find on the main model as far as how well cushioned it is. Yet, I find the current tooling to be a whole head above in terms of versatility. So if you’re going for that balanced performance – the 15 Low is your best bet. Counterclockwise, if you’re leaning towards trying out the best in the business cushioning then go with the Highs. While the rectangular traction pattern remains unchanged, Nike was still able to fix one important issue by re-mapping the same pattern to make it multi-directional, instead of being linear or one-directional like on the Highs. That resulted in noticeably better & more aggressive lateral coverage, which is a good news for shifty, explosive players. Now obviously, that update didn’t eventually bring this traction on a “hall of fame” level, it still does have plenty of room for feature improvements. 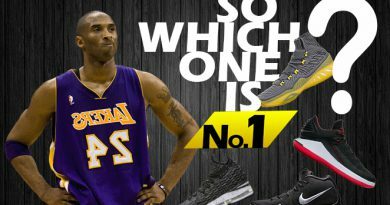 Yet, it’s a nice move by Nike trying to squeeze the most out of it. I was pretty intrigued how this whole re-mapping scenario will react on dusty courts since the regular version was pretty darn good keeping the performance at around 90%. Luckily, it didn’t pull on me with “surprise” as I couldn’t tell the difference between the old & new – just a few wipes here or there during the session and you’re pretty much golden. As far as outdoor capabilities go, again, I wouldn’t recommend you taking them outdoors due to semi-pliable rubber. Unless you just don’t care. 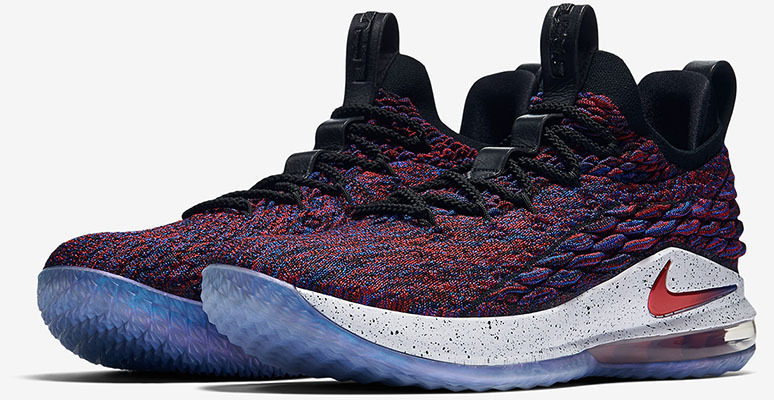 As much as I enjoyed ballin’ in the LeBron 15 – the Low version sort of takes over the most exciting things from them and wraps up into a more lightweight package. In fact, removing that extra material on top not only lead to weight reduction but it also completely opened up the ankle area developing much-improved ankle transition. We tend to see LeBron bouncing between his main & Soldier signature lines throughout the season. 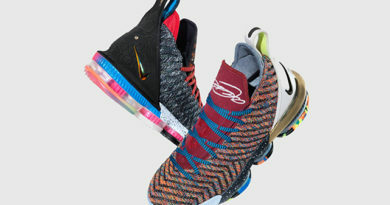 However, it was something different about him switching for the last time this season by introducing the new PE colorway of the LeBron 15… It was an outrigger making his first debut on the LB 15’s. So while the retail version of the 15 was still missing the outrigger that resulted in some insecurity laterally – the drawback was easily fixed with the following model that happened to be the 15 Low. Having a noticeably wider construction underneath my foot & a proper edge to confidently plant my feet while in the motion or instant stop, lead to much secure ride. Which is exactly what you want from a low-top sneaker, especially when dealing with this type of heavily cushioned midsole. Other than that, the rest of the support was exactly the same and that means solid. From best in the business upper & one of the most versatile cushioning that every single player will find something to enjoy to trustworthy traction along with enhanced support – this year’s version feels completely polished to the bone and ready to make whoever will buy them worth their money. Not only have they adopted the main features that jaw-dropping cushion set-up keeping me from rating the lows higher than the OG pair. Yet again, you can’t deny the fact that coming at a retail price of 150$ and getting chopped down to 120$ or even to 105$ depending on a colorway at Finish Line, these become the best value for the money performer of 2018. Hope you enjoyed my Performance Review on the NIKE LEBRON 15. Will you be picking them up? Let me know! 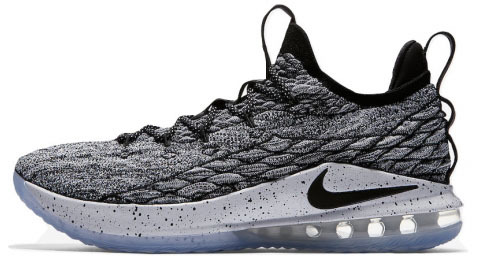 Daumantas Rimkus on Nike LeBron 15 Low REVIEW – The New Top DOG! 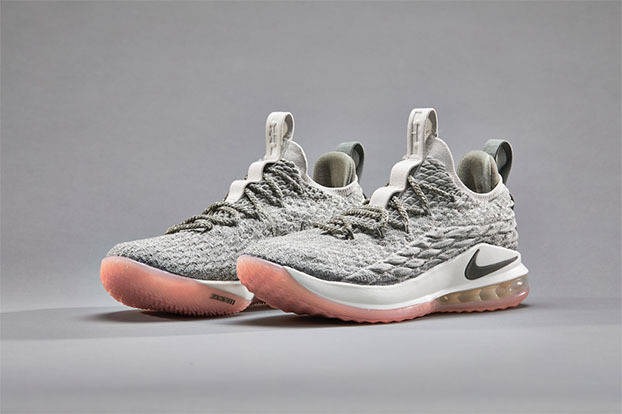 james kooklannci on Nike LeBron 15 Low REVIEW – The New Top DOG!